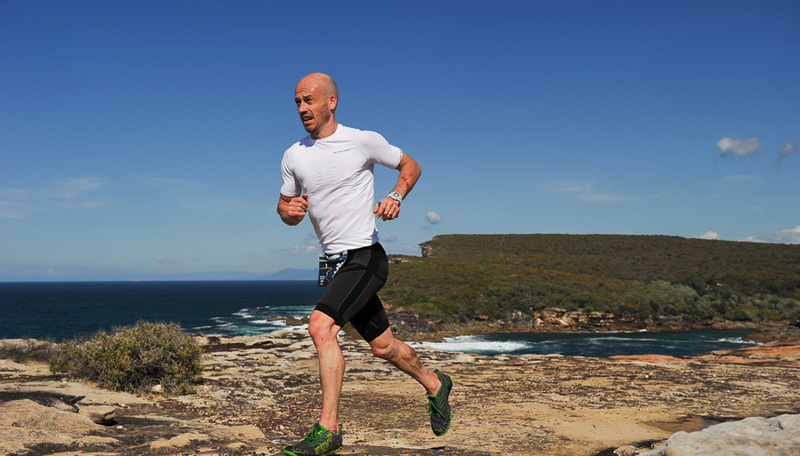 12-Week Training Plan Starts Soon! Get ready to have your best race ever! 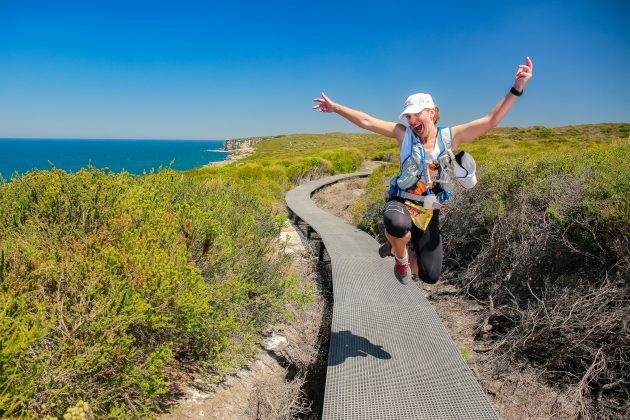 This years Coastal Classic 12-week online Training Plan will help you turn up at the start line come September, ready to achieve your personal best and was created by sports physio and winner of the Ultra Trail Australia 50km in 2016 and Coastal Classic winner 2015, Mark Green, from The Body Mechanic. 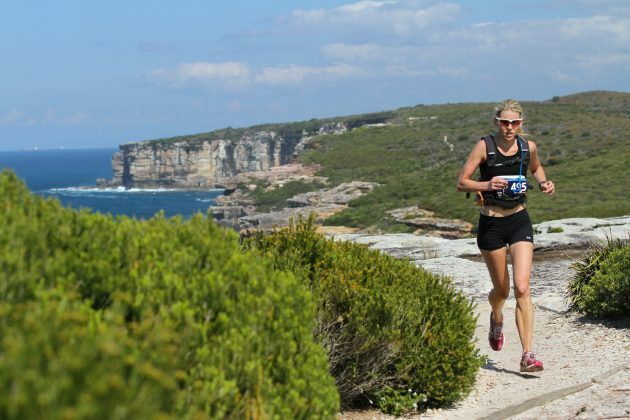 Training for a race like the Coastal Classic is completely different to the type of plan you would follow for a road race. 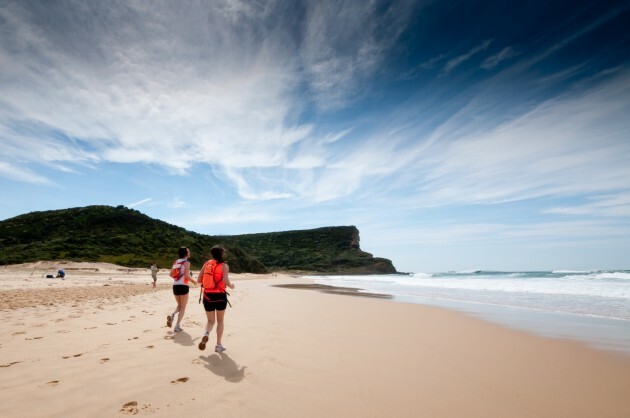 With rocky terrain, sand running, beaches, cliff-tops, bushland, rainforest and steep hill inclines, you need to incorporate a whole range of different running techniques and specific training exercises. Check out Mark Green’s detailed course description here with tips on how to manage yourself come race day. The entire plan is only $59 for the full 12 weeks. 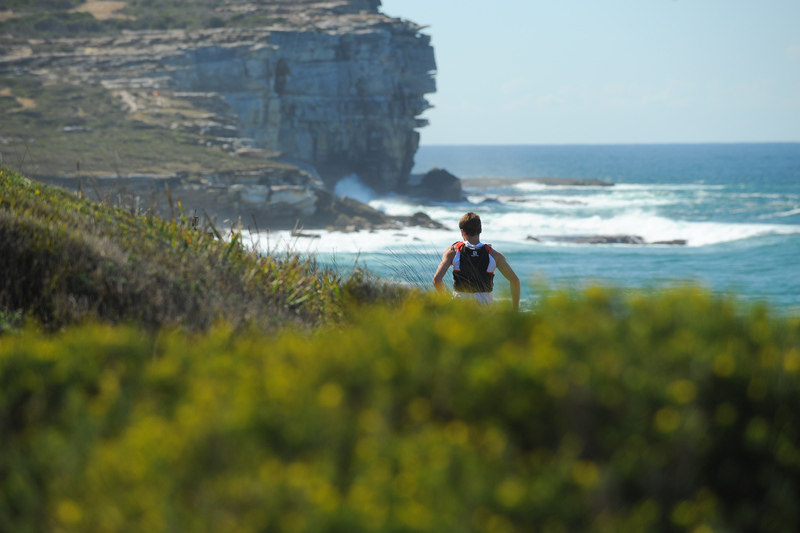 At just $5 per week, there is no better value training you could choose for the Coastal Classic. Don’t miss the program start this coming Monday 11th June 2018. Sign up here now! To learn more click here.